As we embrace the cooler weather and shorter days, we pause and we think: "The Holiday Season is just a couple months away...aways away..." And, before you know it the Holidays are here! It's that passing thought that has all of us at Knight's thinking that September is the month to BE HOLIDAY HOME READY. You'll arrive FASHIONABLY EARLY with our Timeline to Success. Six-to-Eight Weeks . . . Custom draperies set the stage to intimate gatherings, framing the window and completing the decor theme, but - YES! 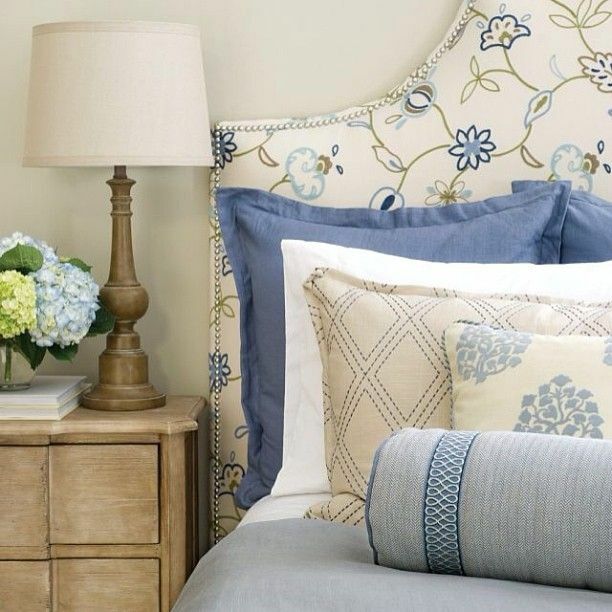 You will have to plan on six-to-eight weeks from the time you place your order and that doesn't include the time it may take to select your fabrics and trims. Please include in your six-to-eight week timeline: Custom bedding, decorative pillows & throws, valances, roman-fold shades, upholstered headboards and reupholstery too. We are placing Shutters in this time frame also as depending on the type of Shutter, you'll want to allow anywhere from three-to-eight weeks. Four-to-Six Weeks . . .
Our own Jimmy Jewell is hard at work creating a custom area rug. Our area rug collections are varied and do include quality wools and wool blends in today's traditional and trending area rug patterns. We are also able to provide customization to our broadloom, aka wall-to-wall carpet selections, designed with contrasting patterns & colors, cut to the the size you prefer with many choices of banding to finish off the edge. Arches, Eyebrows, Angle-Tops, Ovals.... Your Specialty-Shaped Windows may require a template of the opening, making for a longer turn-around time to complete. You'll want to add extra time - up to a week on installation for any patterned floors. What's on your Holiday Home Checklist? All it takes is a little pre-planning to Be Holiday Home Ready, and at Knight's we strive to do just that for our customers - keeping to schedules, and allowing a little extra time for a smooth transition to new interior coverings. Yes, we've got you covered with complimentary consultations for all of the quality products our Showroom has to offer and free sample check-out too. Are you feeling a little stressed over managing your own timeline to Be Holiday Home Ready? We provide professional project coordination and have a list of local reputable sources, complete with contractors, designers and services that bring a wealth of knowledge to your interior renovation project. All of our timelines are to be used as a guide and do not take into account backorders, inclement weather, or other unforeseen circumstances. Contact us today on any questions you have on creating your personal 'Be Holiday Home Ready' Timeline & Enjoy! Older PostWhat's Your Pleat Personality?